Java Multiple Choice Questions And Answers 2019. 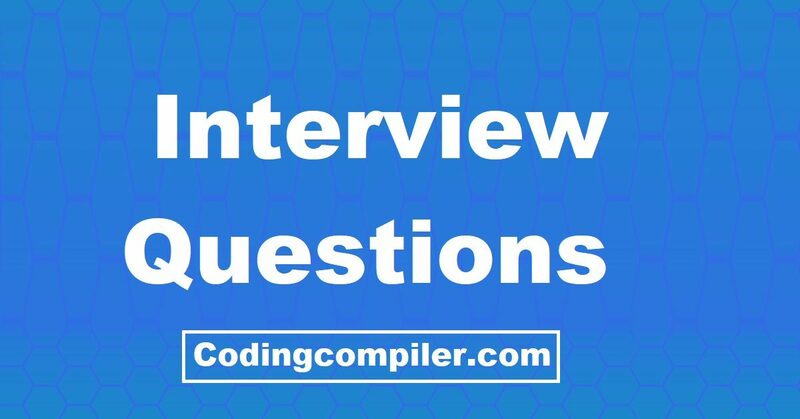 Here Coding compiler sharing a list of 60 core java and advanced java multiple choice questions and answers for freshers and experienced. These java multiple choice interview questions asked in various java interview exams. We hope that this list of java mcq questions will help you to crack your next java mcq online test. All the best for your future and happy java learning.